Sometimes a client will struggle to overcome racing or ruminating thoughts. These thoughts can be frustrating for a client, and can prevent him or her from staying productive throughout the day. If a client is struggling with racing thoughts, it is important for him or her to learn skills to manage those thoughts. Managing the thoughts will help the client learn how to manage, stress, anxiety and even anger and depression. 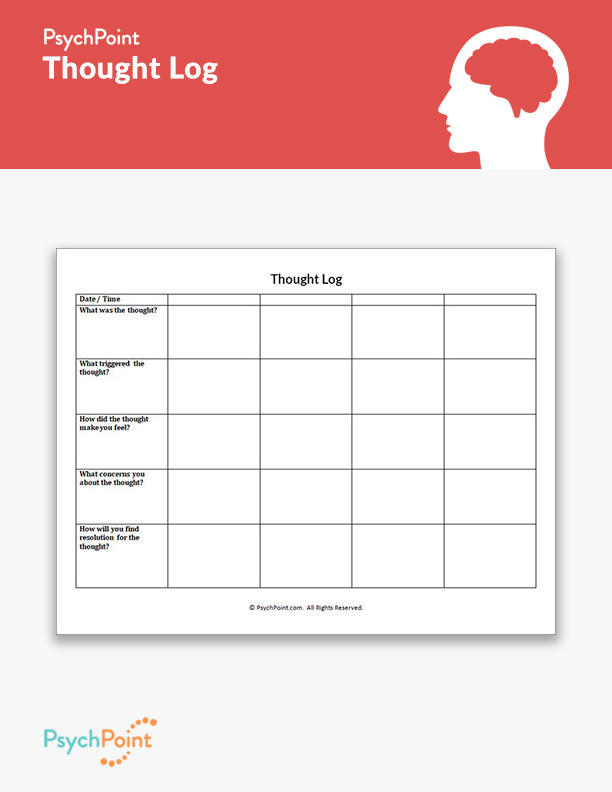 This is the Thought Log worksheet. 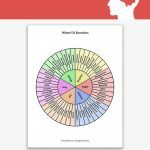 This worksheet is designed to help clients process their thoughts in the moment, or as they are going about their day. 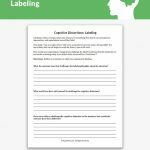 This worksheet is designed as a thought record that reflects skills from cognitive behavioral and dialectical behavioral therapies. 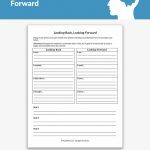 By tracking and recording thoughts on this worksheet your client learns how to manage and cope with upsetting thoughts and the feelings that come with them. This worksheet is designed to be used as homework, but can also be used during therapeutic sessions if needed. 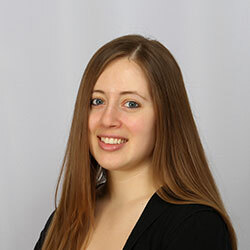 Be sure to review the contents of this worksheet before assigning it to the client. How did the thought make you feel? What concerns you about the thought? How will you find resolution for the thought? It is important for the therapist to review the results of this worksheet with the client. 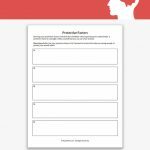 This worksheet can be used in individual sessions and group sessions as needed.